The FBI recently released a statement to increase public awareness of cyber threat concerns facing K-12 students, including social engineering, bullying, tracking, identity theft, and more. EdTech can facilitate personalized and unique student learning experiences, as well as provide administrative platforms. However, the widespread collection of student data could have privacy and safety implications if the data is compromised or exploited. Therefore, the FBI is providing awareness to schools and parents of the important role cybersecurity plays in the securing of student information and devices. The widespread collection of sensitive information could present unique exploitation opportunities for criminals. For example, some criminals who have accessed this information have leveraged it to contact, extort, and threaten students with physical violence and release of their personal information. Other criminals have posted student data for sale on the dark web. EdTech connected to networked devices or directly to the Internet could increase opportunities for cyber actors to access devices collecting data and monitoring children within educational or home environments. For example, improperly secured take-home devices or monitoring devices (e.g. in-school surveillance cameras or microphones), could be exploitable through cyber intrusions or other unauthorized means and present vulnerabilities for students. iKeepSafe provides needed resources and assistance with each of these vital steps. 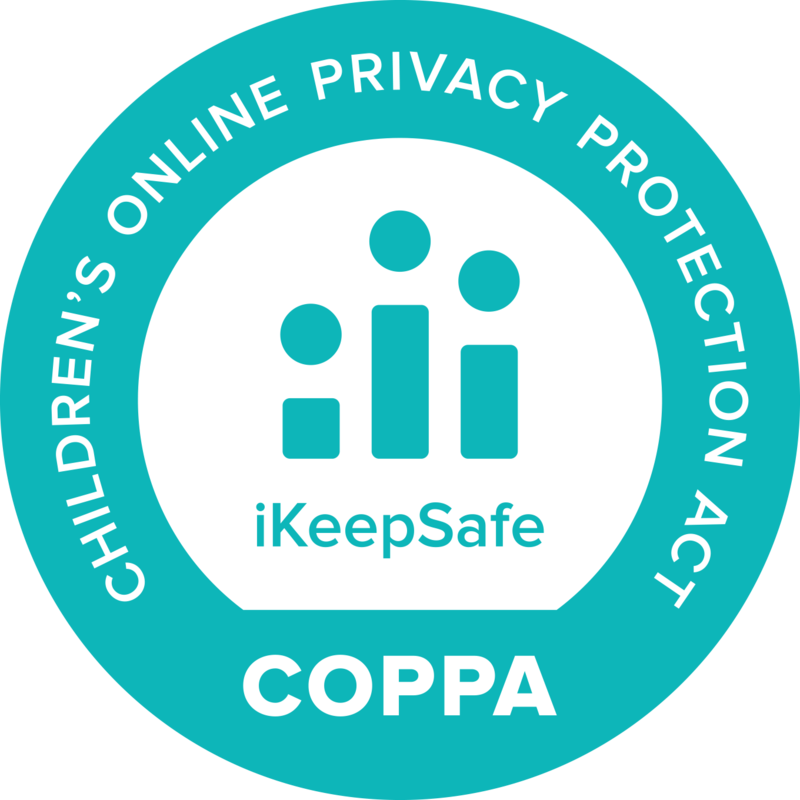 For example, vendors can work with iKeepSafe to certify their product for compliance with data privacy regulations such as FERPA and COPPA. This helps the product stand out from competitors, and provides peace of mind for educators, students and parents. Our data privacy certification process is simple, cost effective, and conducted by data privacy experts with 20 years of experience. We are a designated COPPA Safe Harbor non-profit organization that has been helping edtech, educators and students since 2005. 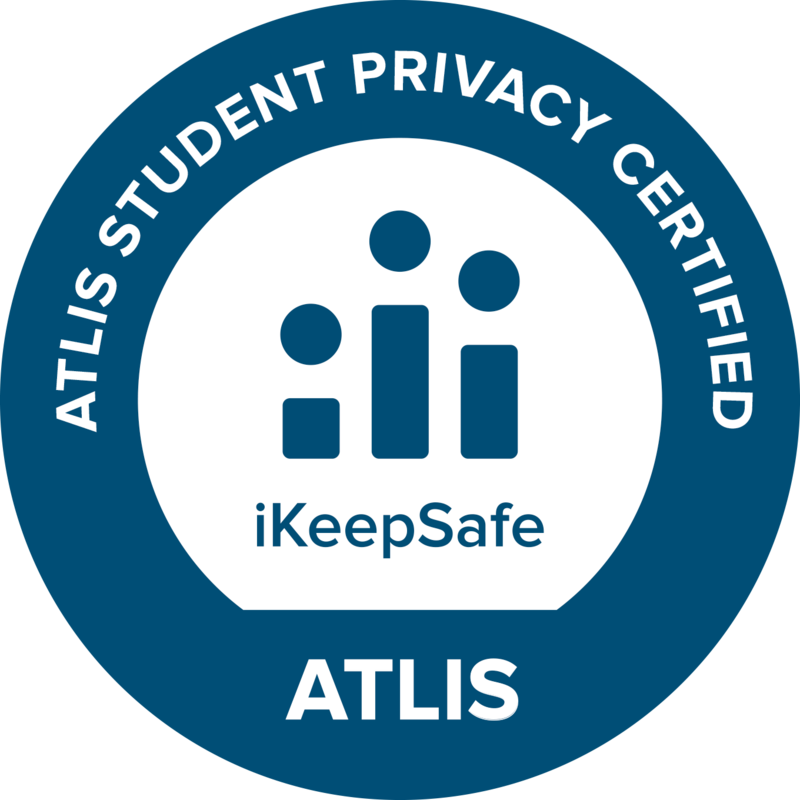 Additionally, iKeepSafe provides school stakeholders and parents with resources to help navigate the complicated terrain of protecting student data. We offer free webinars on a regular basis, and also offer our free training course. 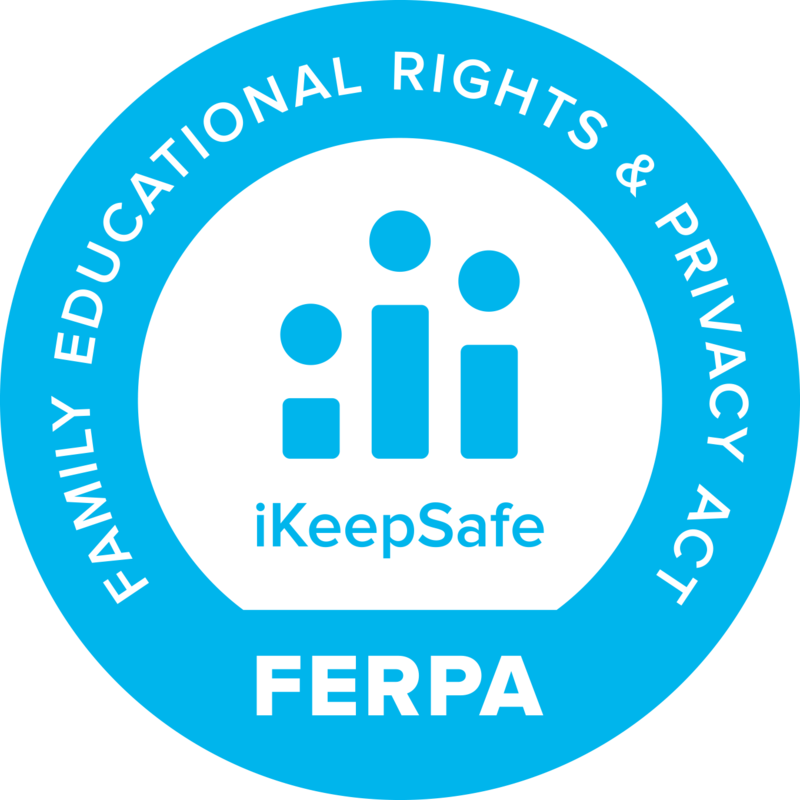 Data Privacy in Education, An iKeepSafe Educator Training Course, includes lessons, videos, video study guides, and an online end of course quiz. Included also is the Facilitator Guide to help administrators or teachers prepare a Student Data Privacy Professional Development Workshop for their school teams. 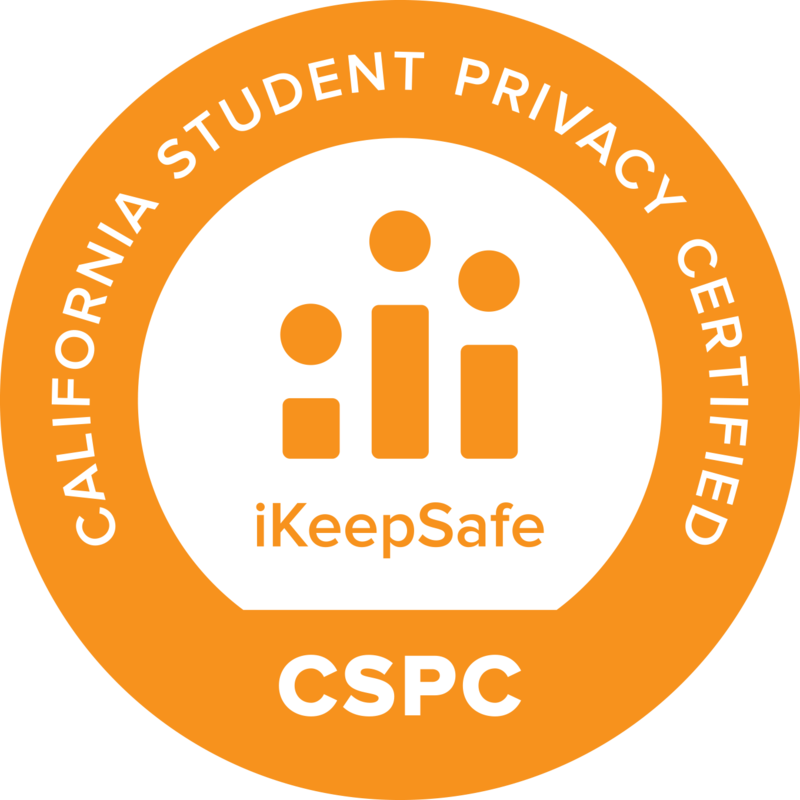 To learn more about how you can get your product certified to be compliant with data privacy regulations, attend an upcoming webinar, or download our free Training Course, please visit iKeepSafe.org.